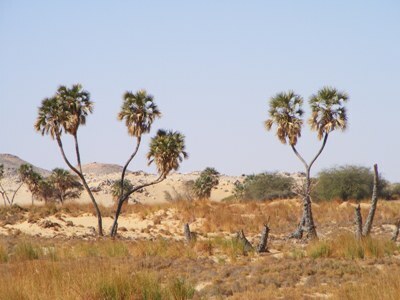 Medemia argun is a mysterious and little known palm, it occurs as very few populations in the Nubian Desert. Dungul oasis support the only known population in Egypt, other sites remain almost unexplored.The ecosystems are rare, individually unique and a crucial source of life for faunal diversity. These small scattered oases are endangered due to human activities. Field surveys will be done to study the Medemia populations and explore the others sites which could support populations of Medemia. Assessment of fauna and flora components of the Nubian Desert will be done to define the important sites for conservation and define the threats. Community work will be done in Aswan and surrounding areas for raising awareness on the importance of Medemia and its habitats and involve local community in solving environmental problems.